Iron is most commonly found mineral on the planet, there are many easily available sources which can supplement this mineral to the body as well, but still large part of total population suffers with iron deficiency. Iron is responsible for most of life on Earth including human beings. For humans, iron is indispensable without which expecting their survival is beyond imagination. Human body cannot produce iron by itself; it solely depends on external supply of this mineral through diet. There are numerous ways by which body can lose iron and may run into short storage of this vital mineral. When iron levels are diminished, body experiences some serious symptoms which are unbearable. Maintaining healthy iron level in the body is utmost necessity to lead an active and normal life. 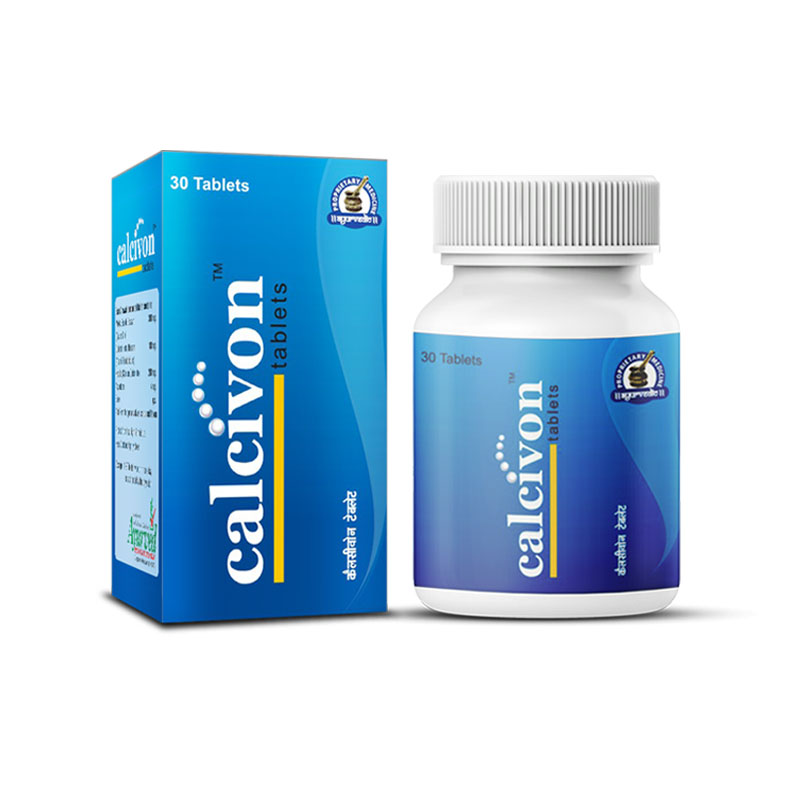 Herbal iron formula which works as safe and effective supplement for iron deficiency, anemia and fatigue is very useful and excellent aid to regain proper iron level in the body. Iron plays many important roles in human beings. It is required to produce red blood cells. It is also a part of hemoglobin and binds itself with oxygen. When fresh blood is supplied by lungs, iron as a part of hemoglobin gets attached to oxygen to take it to all the cells of the body through arteries. When oxygen has been supplied to the cells, iron attaches itself to carbon dioxide and supplies it back to lungs to remove it from body. This is one of the most important roles of iron. If iron content is insufficient in the body, number of RBCs gets reduced and so is hemoglobin. This condition results in lesser supply of oxygen to cells and also incomplete removal of carbon dioxide from the body. Iron plays a very crucial role in producing energy; it helps body in converting sugar into energy. The energy gained through metabolism of sugar is supplied to muscles which keeps them energized and helps them recover fast after exhaustion. Shortage of iron supply can diminish energy supply to muscles and also slows down their recovery considerably. 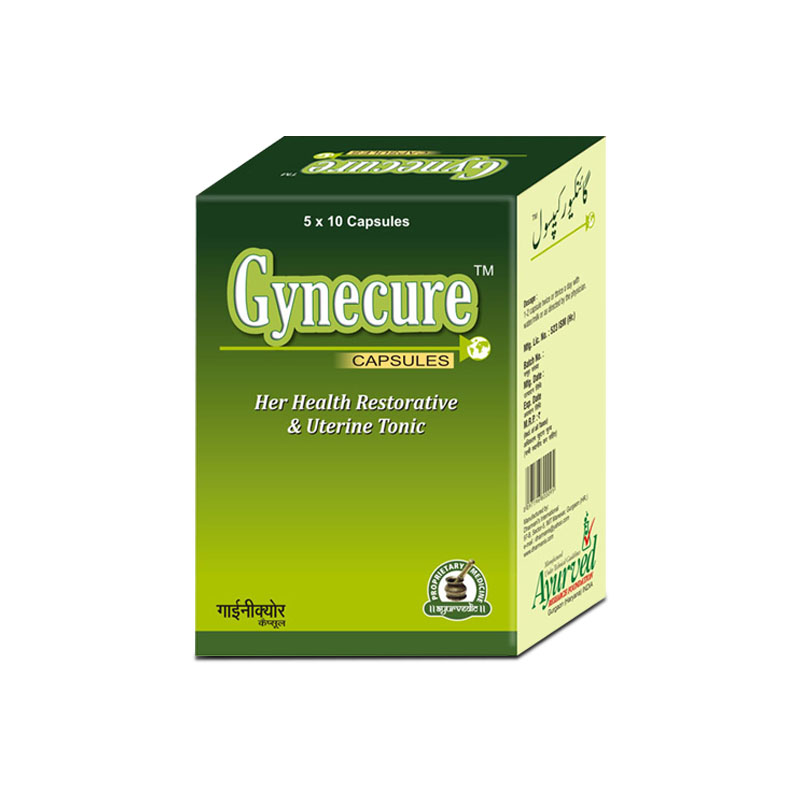 Effective and safe iron supplements for its deficiency, anemia and fatigue possess herbal iron formula which on regular intake keeps a person protected from debilitating effects of iron deficiencies. Iron is crucial for development and strengthening of immune system. It is vitally important for pregnant women as baby solely depends on iron supply provided by mother. Immune system has physical and mental part. Iron keeps brain functions healthy and prevents transfer of false signals which can activate immune response unnecessarily to cause allergies and other side effects. Physically, iron keeps WBCs, lymphatic system, hormones etc active to improve response time of immune system to control infections and other aggression. Iron also plays a vital role in production of enzymes which further play a vital role in producing new cells, hormones, neurotransmitters etc. All these make iron an indispensable mineral which is required compulsorily in optimum quantity to lead a healthy life. Feroplex capsules are specifically designed to remove iron deficiencies from human body and keep it healthy and strong. 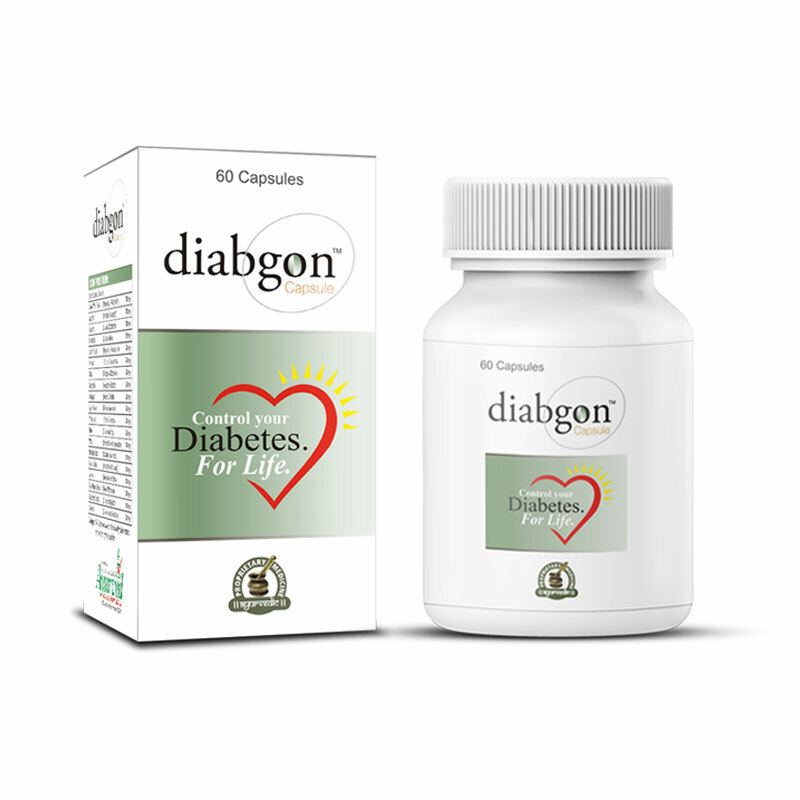 These supplements for iron deficiency, anemia and fatigue have herbs blended with a perfectly herbal iron formula to deliver wonderful results in a short time. The herbal ingredients of these herbal iron supplements are Lauh Bhasma, Mandur Bhasma, Misri and Kasis Bhasma. All these herbs collectively supplement iron in optimum dosage, ensure its digestion and assimilation and allow it to get absorbed by the body. In a short duration, these cure symptoms of iron deficiency like tiredness, anemia, fatigue, shortness of breath, cold feet and hands, dark circles under eyes, pale skin, brittle hairs and nails. Anemia occurs due to lesser number of RBCs in the blood. 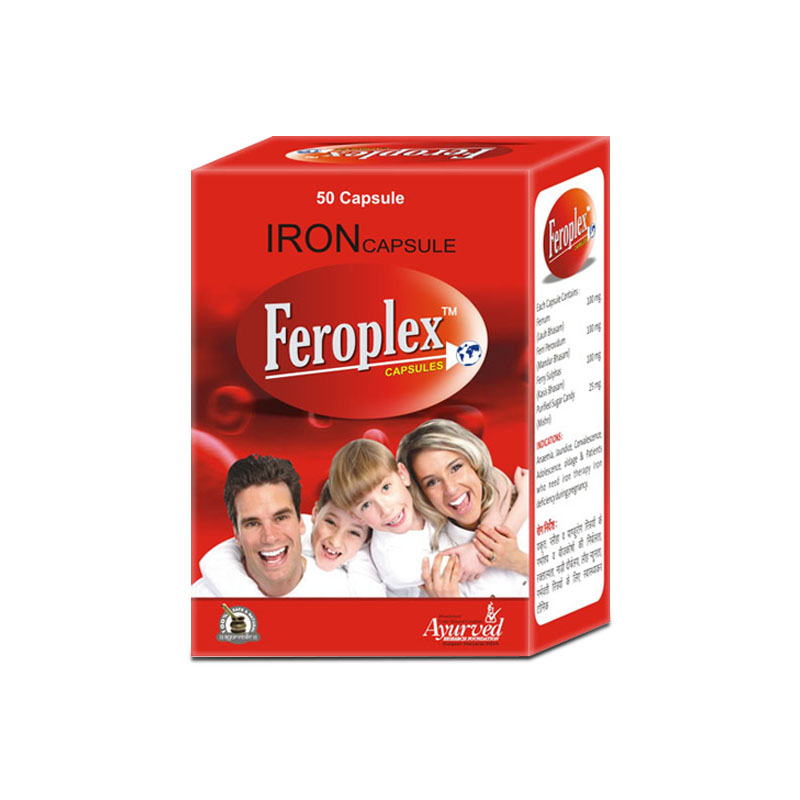 By improving iron level Feroplex capsule cures anemia and enhances oxygenation of cells. These effects keep body energized and healthy and also improve muscular energy considerably. Feroplex capsules are wonderful herbal iron supplements for iron deficiency, anemia and fatigue as these enhance production of metabolic energy to improve muscular performance and also increase production of new cells in the body. 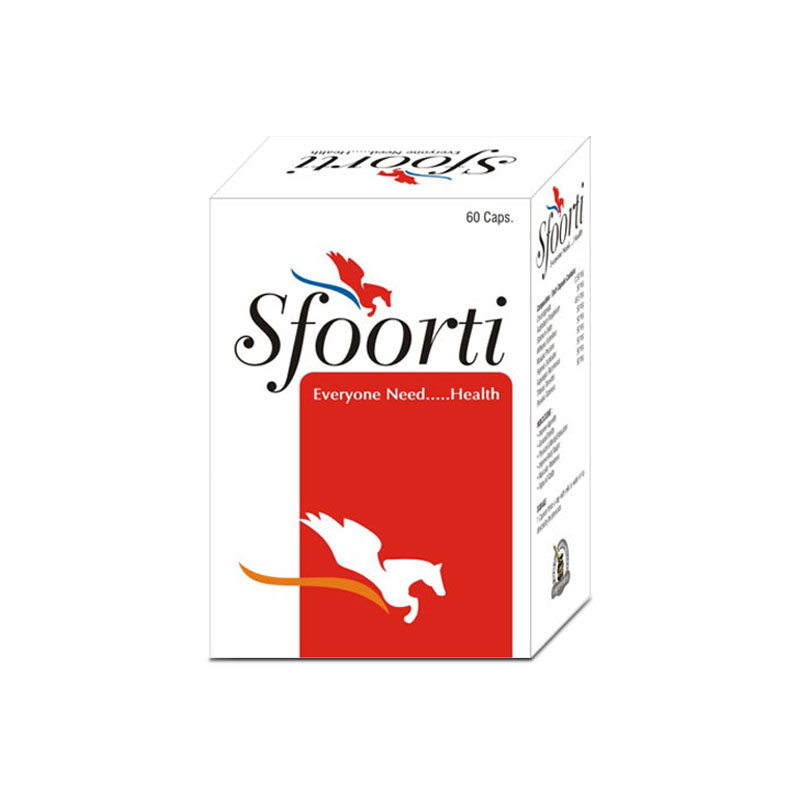 This herbal iron formula is excellent for elderly individuals as they suffer with iron deficiency due to slow digestion. This is also very useful for those who are purely vegetarian as veggies are unable to digest and utilize entire supply of iron through diet. 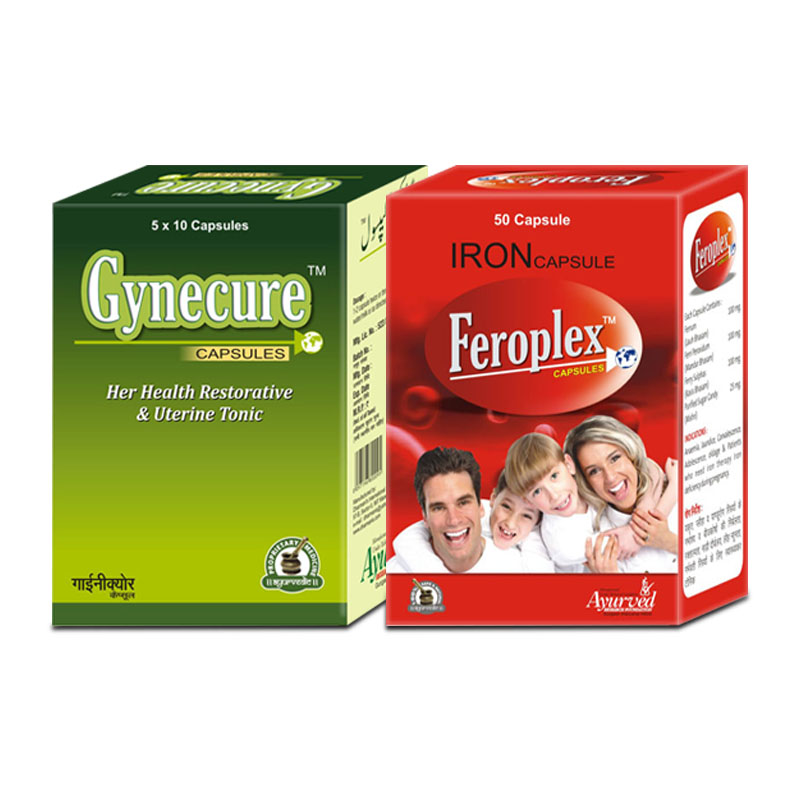 Women more commonly become victim of anemia due to menstruation, pregnancy and menopause; use of Feroplex capsules ensure that women have optimum iron content in the body and stay healthy and energized. Along with curing anemia, giddiness, fatigue these capsules are excellent for improving skin health, beautify hairs and nails too as healthy iron content keeps skin, nails and hairs healthy and attractive. 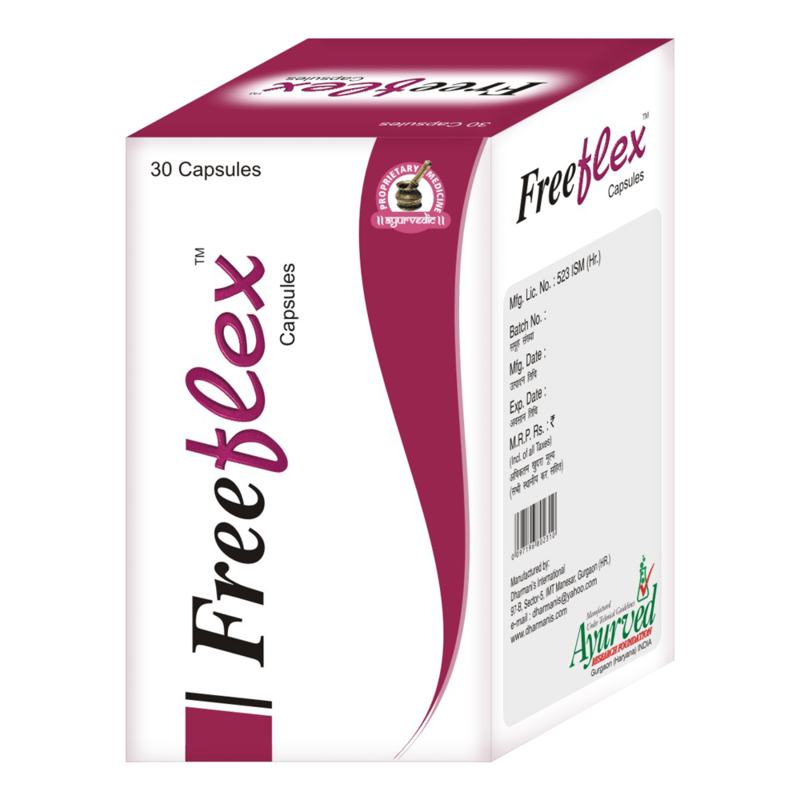 Since Feroplex capsule is purely herbal iron formula hence it does not cast any sort of side effects. 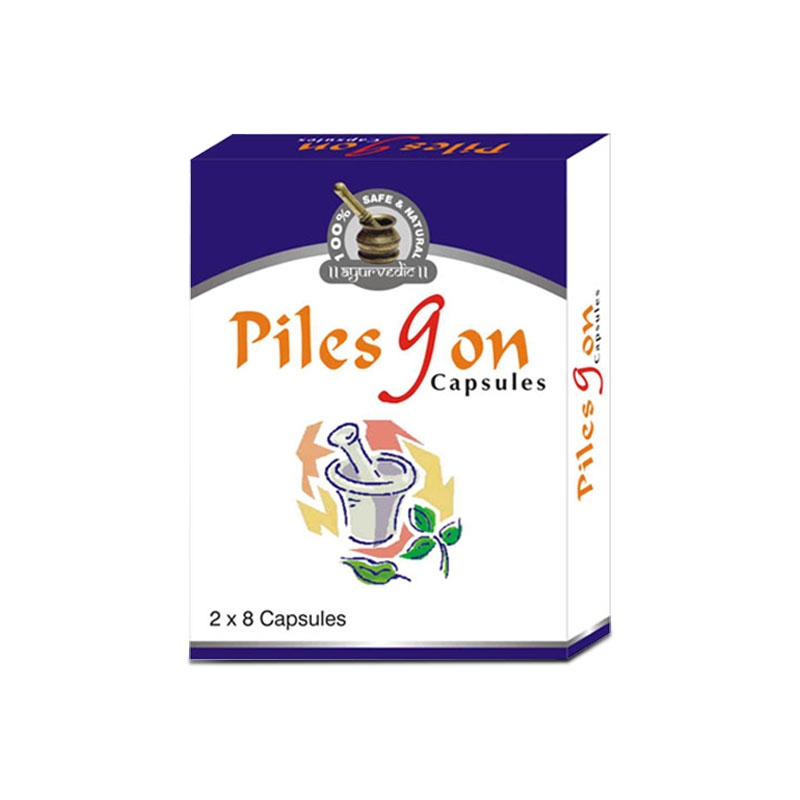 It is unlike other supplements which cause constipation. Take one or two Feroplex capsules twice a day with water regularly for about 3 to 4 months to cure iron deficiency anemia and low energy problems naturally. I was suffering from iron deficiency. My hemoglobin content had low amount of RBC until I started taking Feroplex capsules. But now, after the regular dosage of this capsule I can say my RBC count has increased and I feel more energetic. I have been taking these capsules for more than 4 months now. It was something of surprise to me as I used to get tired soon but now I feel more energetic. Long live Feroplex!! I had heavy menstrual bleeding due to which I suffered with the anemia. My iron content was very low which often made me feel tired. But now I am totally cured with all these issues by taking these pills. All the women troubling with this issue can rely on this product. My son has been taking this pill daily and there is a great improvement in his health now. He feels more energetic and fresh from before. He has now involved in outdoor games as well. I will definitely buy this again. Very successful supplement with no side effects! My mom loves Feroplex because of its immense benefits she is currently receiving. She is hopeful to reach the target. 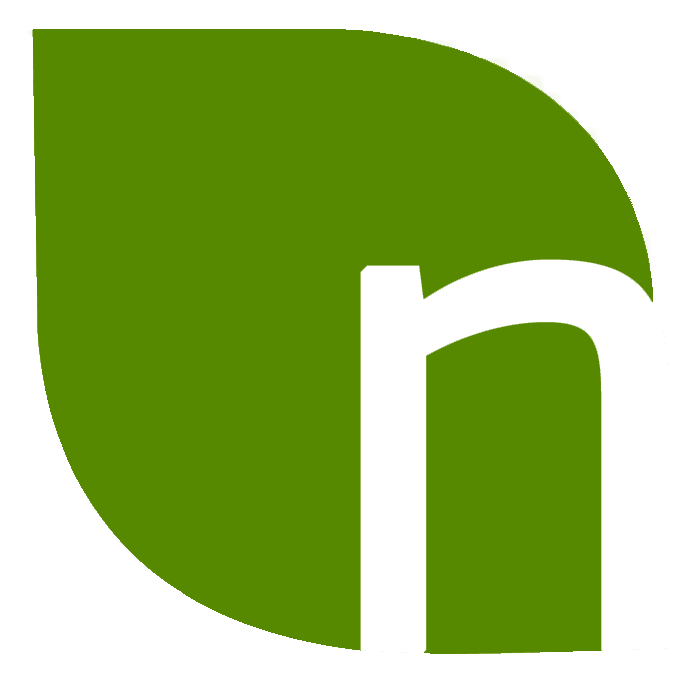 Good iron supplier to maintain haemoglobin levels in the body. My hemoglobin was never above 9 units until I started taking these pills. These pills worked great for me and my haemoglobin level is 12 units now. 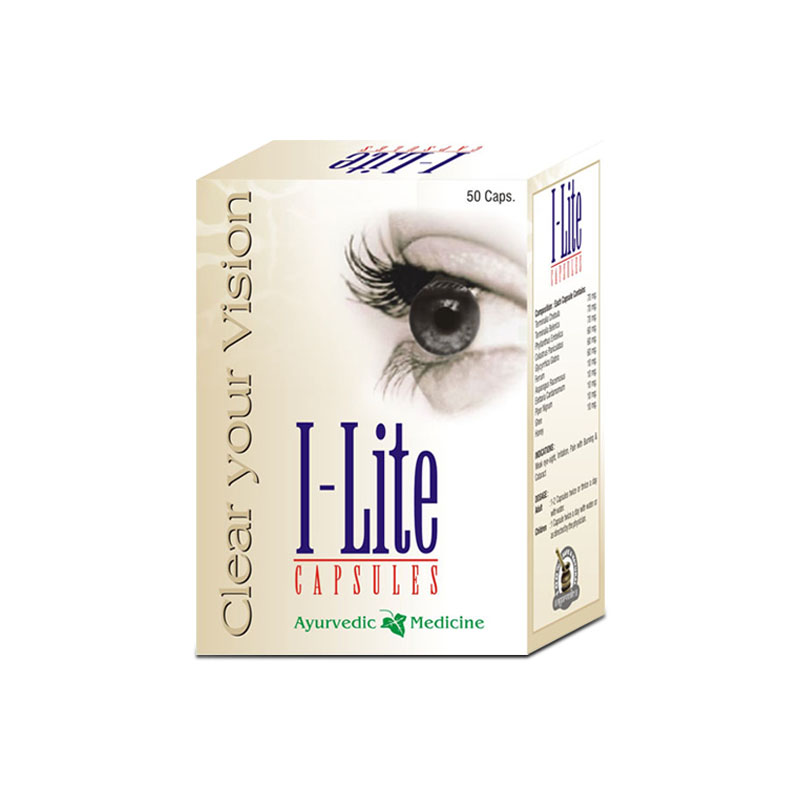 Amazing capsules. These capsules work really well for me; these herbal iron supplements do not cause any stomach aches compared to others I’ve tried before. I prefer these pills over others. I was regularly tired and exhausted. I tried to improve my dietary intake but even then problem was as it was. My diagnosis revealed lack of iron in body. I did not want to use commonly used iron supplements because of side effects so decided to use Feroplex capsules. These are wondrous supplements eliminated my iron deficiency in a quick time and my fatigue and chronic tiredness too. Now I am lot energized and stay active during the day. Even my skin looks better. Fantastic pills. I was attributing my mental fogginess and dullness to stress, lack of sleep and various other factors but actually it was lack of iron level in my body. Thanks to these wonderful supplements. In couple of months my mental fogginess was gone and I was lot sharper and alert. This supplement improved my haemoglobin and my brain cells were getting more energy and oxygen now. The herbal ingredients of this supplement even improved neurotransmission for sharper brain functions and counter mental exhaustion. Amazing supplement. My daughter’s health has improved by leaps and bounds. She was becoming weaker after menarche and her health and looks were deteriorating. She was embarrassed and having low self-esteem. I cannot thank maker of this supplement enough. In few months the changes this supplement brought were simply stunning. She is active and mentally sharper and alert now, even her hairs are growing fast and skin blemishes are dissolving fast. These are great supplements for sound growth and overall health. Highly recommended! I never thought that my low iron diet can even make me look old. I was never careful of what I was eating and at age of 23 I was looking like 43. Dark circles, sagging skin and no glow. My hairs were falling and breaking and nails were brittle. Regular use of this supplement reversed my condition by fulfilling iron needs and making my system efficient to keep it optimum even in future.